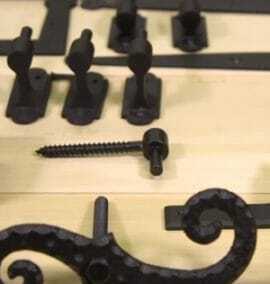 Hand forged slide bolt is powder coated and comes with screws. 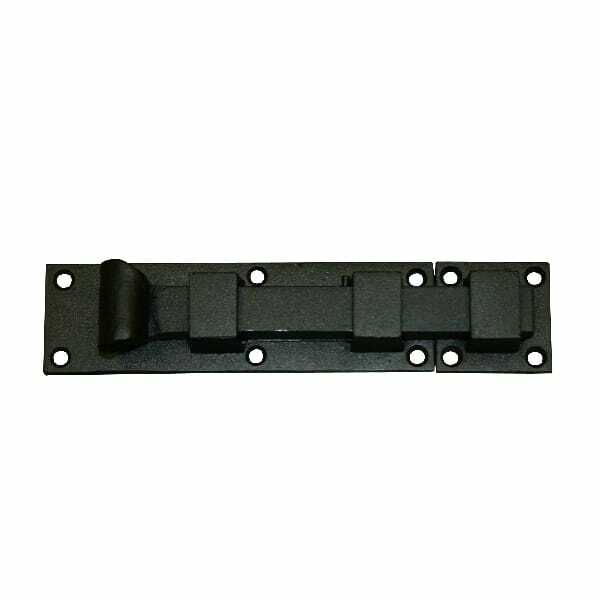 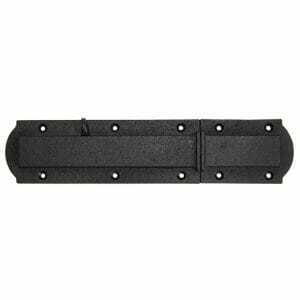 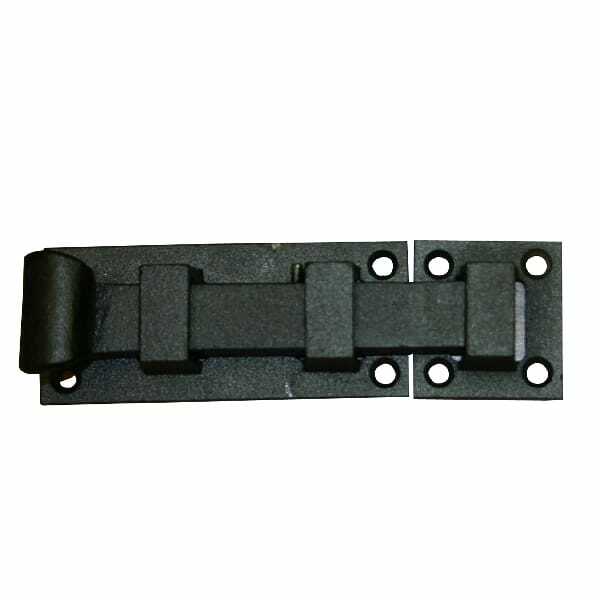 Great for smaller shutters, gates, or doors. Bolt throw is 1 3/8″.